NOBEL PRIZE IN ECONOMICS 2018. 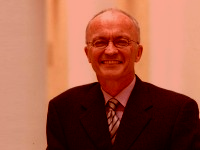 Chief Economist and Senior Vice President, World Bank (2016-2018). 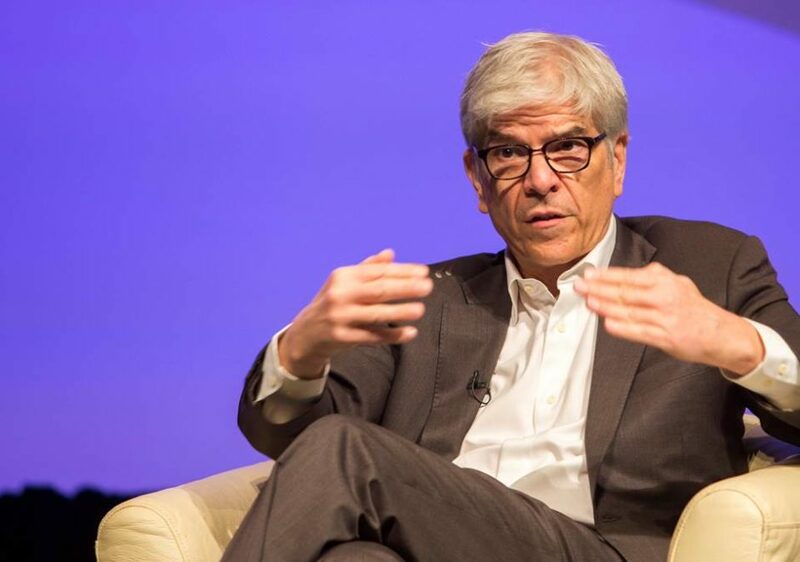 Paul Romer is an American economist, a pioneer of endogenous growth theory, and a co-recipient of the 2018 Nobel Memorial Prize in Economic Sciences. He was Chief Economist and Senior Vice President of the World Bank until January 2018. 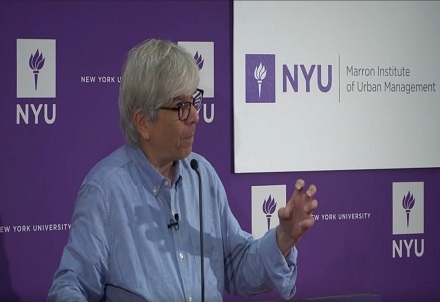 Critical with the theoretical evolution of macroeconomics, orthodox economists and specifically with the neoclassical economists of the last decades – post-realistic product of neoliberalism – Paul Romer considers that excessive use is made of mathematical modeling that has proved useless and dangerous for the management of the real economy, constituting a purely ideological position that is able to obviate and deny the causes of the Great Recession. 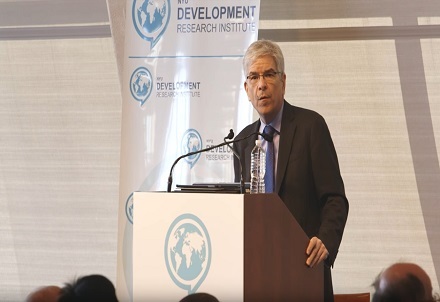 Already in 1997, Paul Romer was considered one of the 25 most influential people in the United States of America by Time magazine, and in 2002 he was awarded the Horst Claus Recktenwald Prize in Economics. 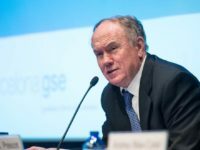 In June 2016 he was appointed Chief Economist and Senior Vice President (Chief Economist and Senior Vice President) of the World Bank, so he left the post as professor of economics at the Stern Business School at the University of NY. 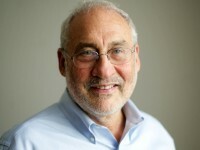 He was previously professor of economics at the Stanford University Business School and a member of the Stanford Center for International Development, the Stanford Institute for Economic Policy Research and the Hoover Institution, as well as a fellow of the Center for Global Economic Development. Paul Romer is a pioneer of the theory of endogenous growth. Romer’s thesis showed mathematical representations of economic models in which technological change is the consequence of an action promoted and coordinated both in the field of research and development. Romer published two articles, in 1986 and 1990, in the Journal of Political Economy that initiated research in the field of endogenous growth theory. It also considers that the state of macroeconomics as a matter of knowledge is in regression and on the way to becoming a pseudoscience. 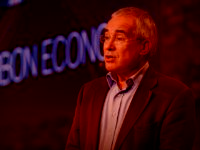 The ‘macroeconomists‘, according to Romer, reject independent evaluation, criticism, the search for reliability with reality to end up saying things that are inconsistent with the facts. For Paul Romer, science and the spirit of enlightenment are the most important human achievements that must be maintained through discussion, logic, research and criticism. When these principles are abandoned, error dominates. 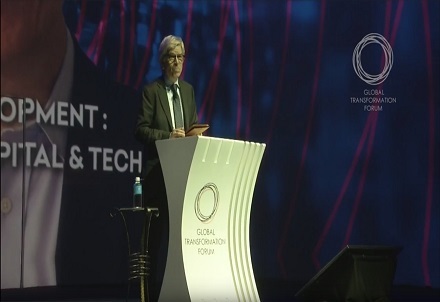 In addition, one of the contributions of Paul Romer has been to try to reproduce the success of the autonomous cities (charter cities) and turn it into a motor of the economic growth in the developing countries. 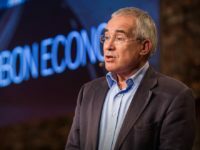 He has promoted this idea in many of his conferences, arguing that with better rules and institutions, the underdeveloped nations could be guided in an appropriate trajectory for economic growth and development. 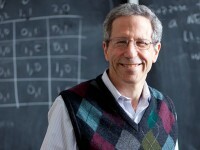 Romer is graduated from Phillips Exeter Academy, and earned a B.S. 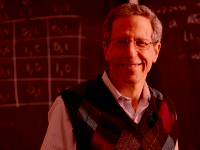 in mathematics in 1977 and a MA in economics in 1978 as well as a Ph.D. in economics in 1983, all from the University of Chicago, after graduate studies at Massachusetts Institute of Technology and Queen’s University. Shaping Global Development: Innovation, Human Capital & Technology. 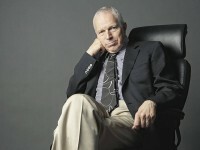 Integrating technological innovations into long-term macroeconomic analysis. Increasing Returns and Long Run Growth. Economic Integration and Endogenous Growth. Why the world needs charter cities. At the most basic level, an economy grows... whenever people take resources and rearrange them in a way that makes them more valuable.